Ron Ardary Construction has been providing Jacksonville, Florida with first-class home building, commercial construction, and remodeling services since 1995. With a wide range of contracting experience and many years of expertise to back it, the company has completed numerous, state-of-the art projects for the private sector, city government, and nonprofits. 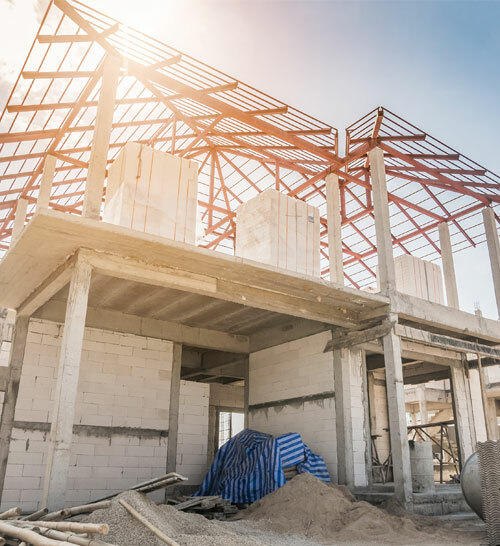 Whether you are interested in a custom remodel, a new commercial or residential build, or an addition, Ron Ardary Construction is the licensed contracting company you can trust. We specialize in home restoration, custom home building, and much more. Over 20 Years serving the Jacksonville area. 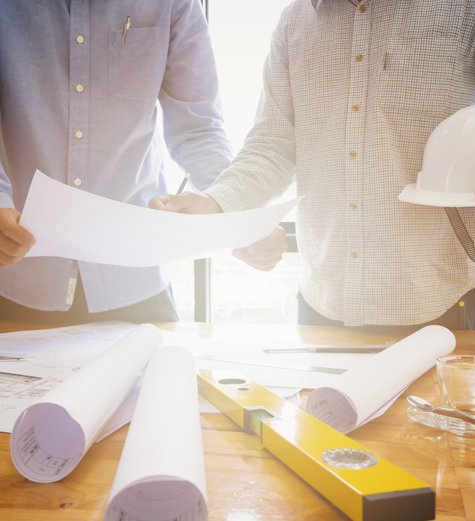 The expert contractors at Ron Ardary Construction are here to help complete your next commercial project from start to finish. Offering both design and build services, the company strives to provide you with an exceptional, customized project experience. Whether you are looking to upgrade an existing residence or start from scratch, our skilled contractors will always work to build your dream home. Ron Ardary Construction ensures that their residential projects are always handled in a timely and cost effective manner. From home bathroom and kitchen remodels to corporate office facelifts, Ron Ardary Construction transforms any structure into a highly functional and beautiful space. Let us help you increase square footage, add a story, or revamp with our fair estimates and quality craftsmanship. Our employees are hands-on, from the first meeting to the last clean up. Very professional from first contact for estimate. Was able to schedule work quickly. Estimate was reasonable and right on par with other contractors. I could tell from speaking with Ron that his company would do quality work. They showed up on time. Completed the job in one day. Most important, you can't tell there were any repairs done, the work looks great! I am in the market for a shower remodel and will likely use this company for that as well. Best experience I have had with a contracting company in Jacksonville. Ron added on to my house might be and understatement. He doubled the size of my house. It was extremely stressful at times because my kids and I lived in the house while construction was going on. He was amazing. Did everything he said he would! He made sure everyone cleaned up after themselves, and the people he had do the work were all great. I am extremely happy with how the house turned out!